Hamish Daud is an Australian Actor, Ocean Activist, Ambassador for Indonesian Ocean Pride. We talked with him about his love for the ocean and how he became an advocate for its conservation. I am Alice Eve. 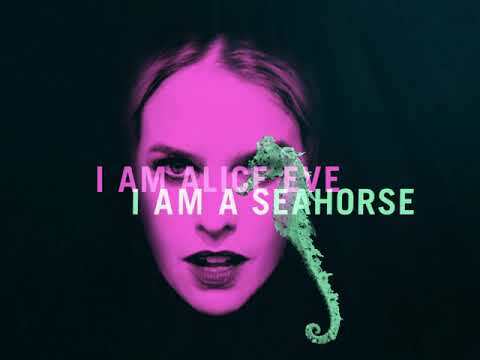 I am a Seahorse. 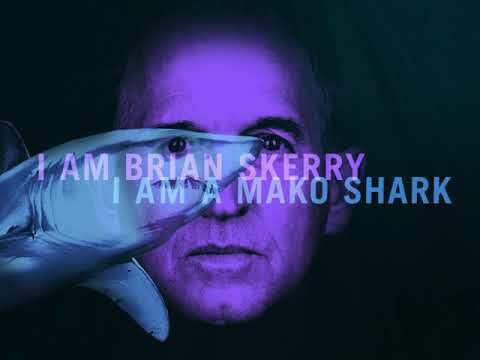 I am Brian Skerry. I am a Mako Shark. 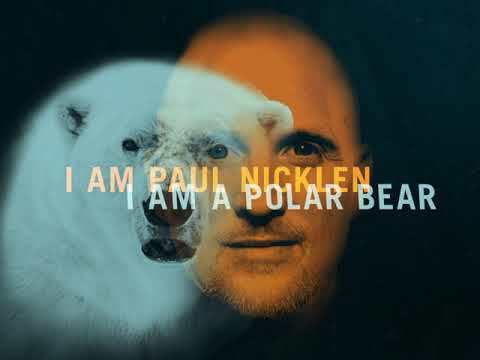 I am Paul Nicklen. I am a Polar Bear. 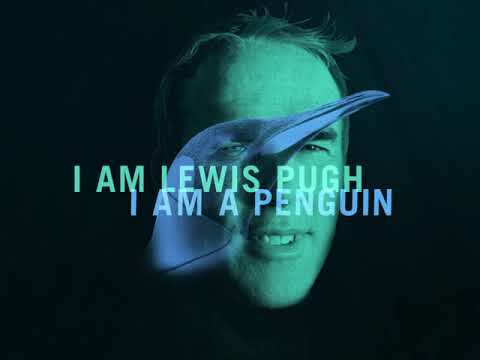 I am Lewis Pugh. I am a Penguin. 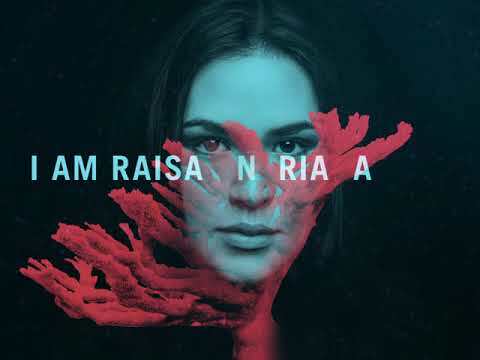 I am Raisa Andriana. I am Coral. 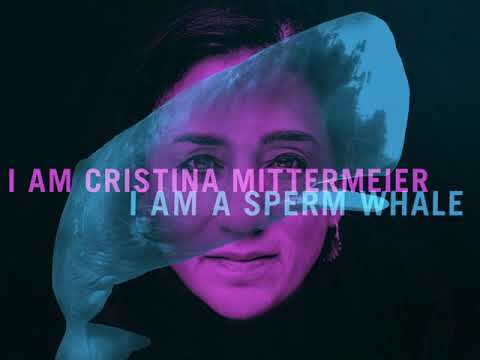 I am Cristina Mittermeier. I am a Sperm Whale. 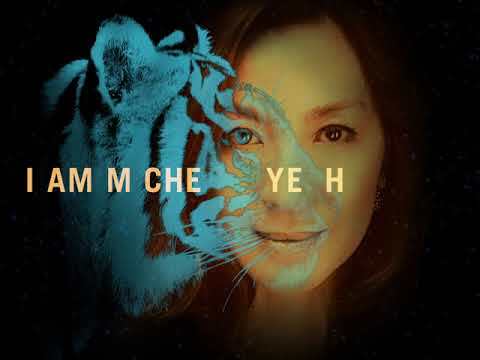 I am Michelle Yeoh. I am a Tiger. 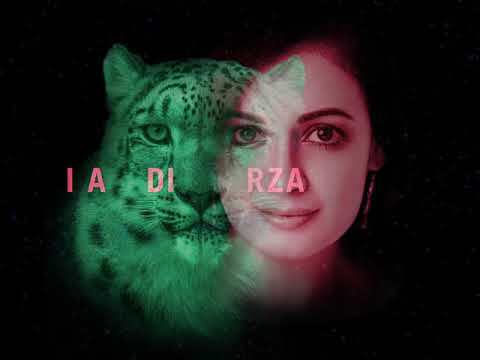 I am Dia Mirza. I am a Snow Leopard. 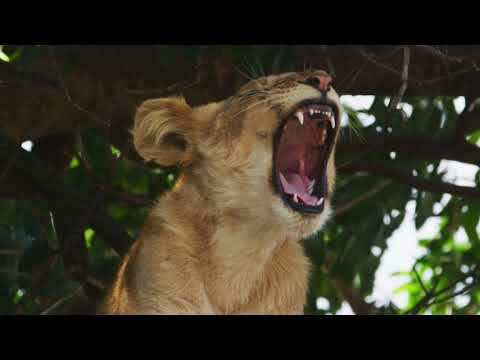 Head to the Learn section to learn about why these species are important and threatened. Choose your new kindred species and share on social media. Take the pledge to use your sphere of influence to help end wildlife crime. Subscribe to stay up-to-date on #WildforLife news! Subscribe to stay up to date on #WildforLife news!